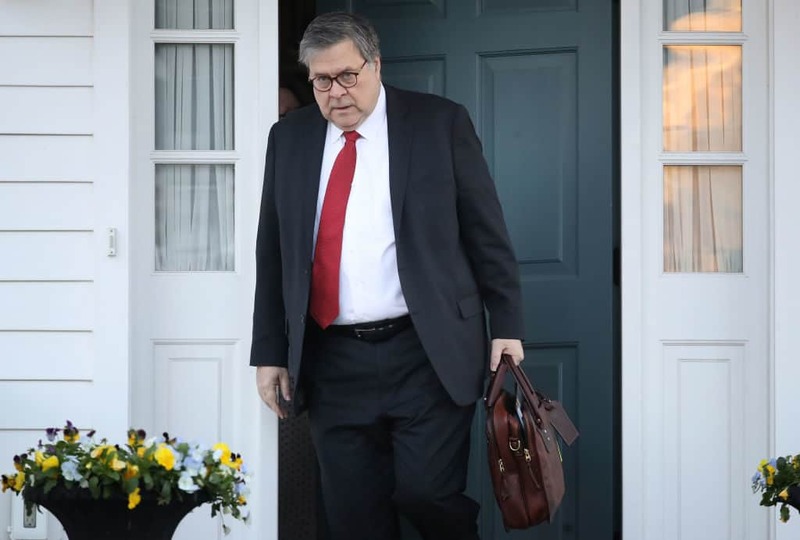 Democrats eager to see the findings of the Mueller Report placed a deadline of April 2nd on AG William Barr. Barr, who says he will release a redacted report in Mid-April, does not seem willing to meet that deadline. Jerrold Nadler (D-NY), Chairman of the House Judiciary Committee, will not take the AG’s decision laying down. He has released a statement that calls for Barr to hold to the April 2nd deadline. If the request is not met, Democrats may subpoena for the information. Barr is unlikely to deliver the report to the Democrats by April 2nd and this battle is likely to rage on through the coming months.